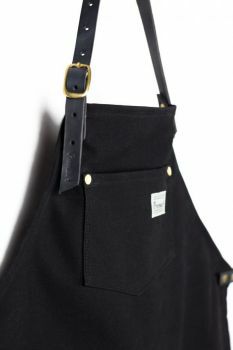 Working apron - Worker I. 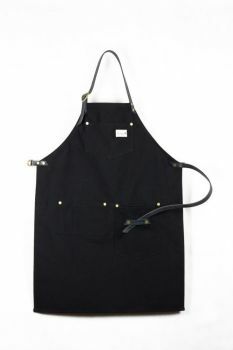 Worker Apron Design is lighter work aprons from solid wateproof canvas. time of all your tools find its place. 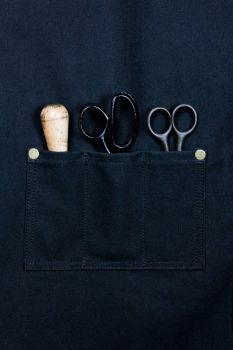 If you wanted a pocket suitable for your work, write to us, we can make a custom apron for you.